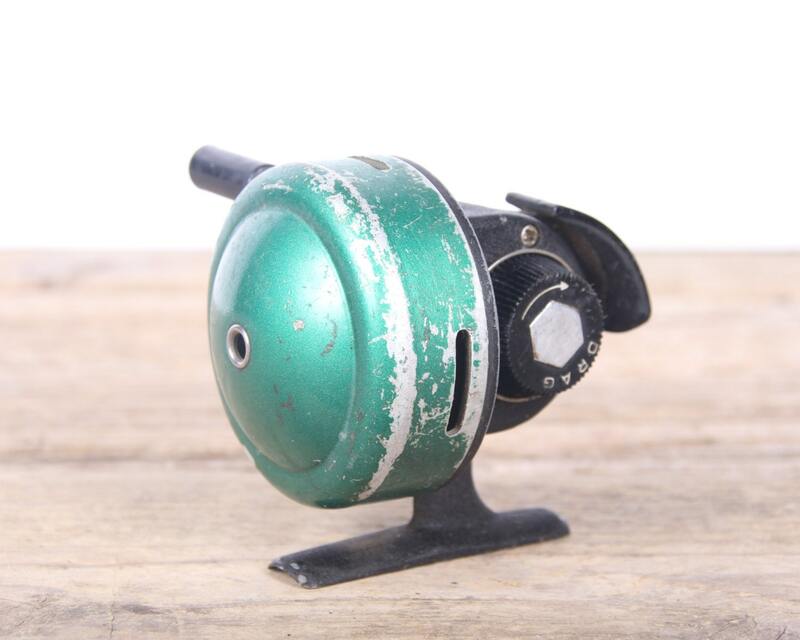 This is a vintage Johnson Century fishing reel! The green reel has a great look and will be nice displayed! Contact us with any questions! 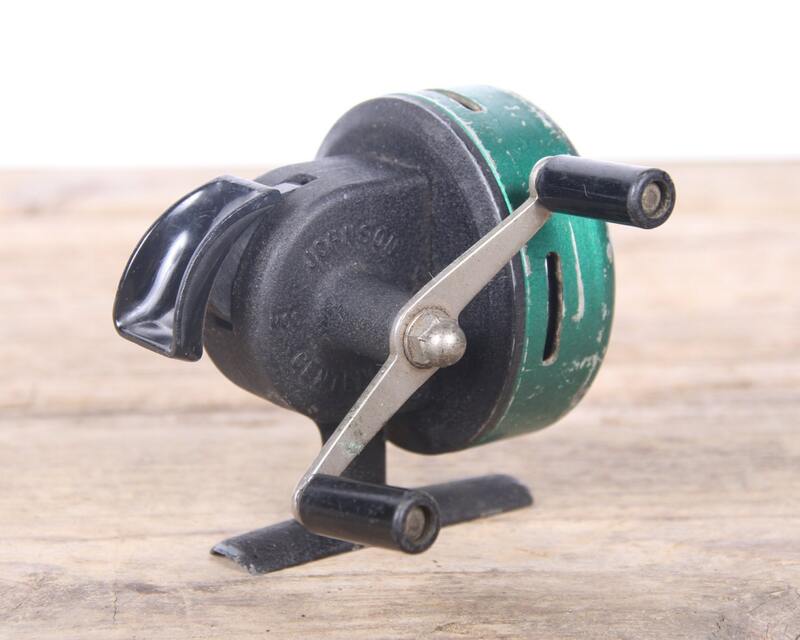 Condition: The reel is in working condition but does show some chipping from the years of use.